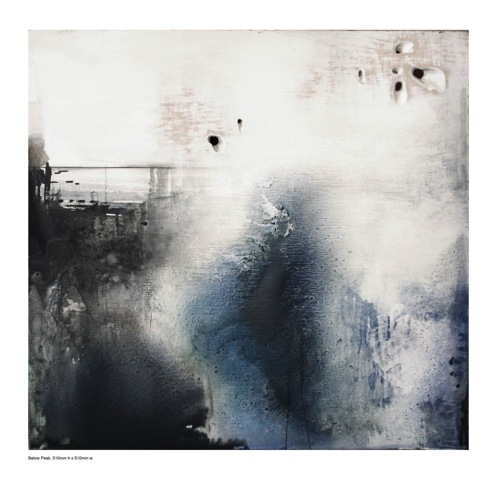 Maree Wilson’s works evoke water, atmospheric disturbance and erosion. 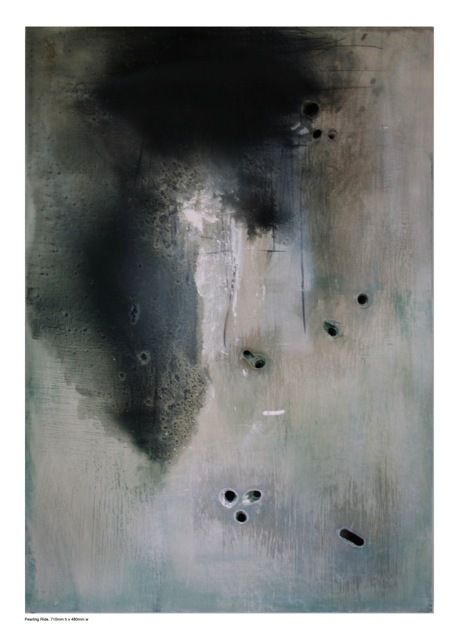 Holes are gouged and drilled through smooth polished layers of ground and subtle washes of paint, disrupting the painted surface and moving the works from abstracted landscapes to self-reflexive studies of surface and the process of making. 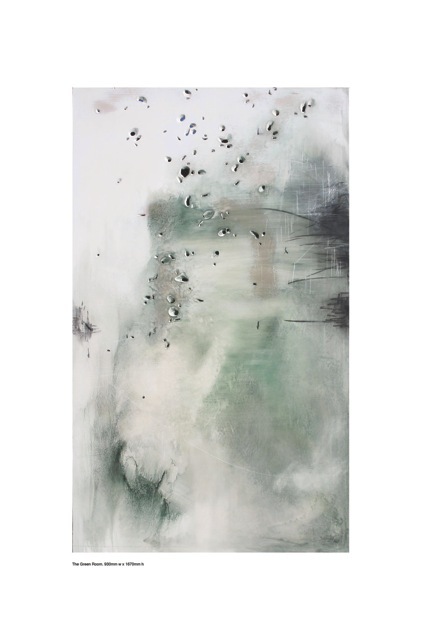 Wilson holds a BFA from Auckland University and an MFA from RMIT, Melbourne. 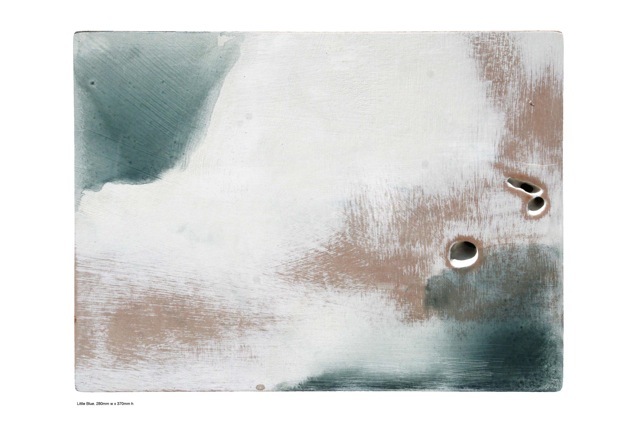 She won the Waitakere Art Award in 1993 and was a finalist for the Waikato Art Award in 2005, 2009 and 2011. Born in Waitakere City, Wilson now divides her time between Muriwai Beach and her home in Hokianga, where she is a senior tutor at NorthTec, Rawene.